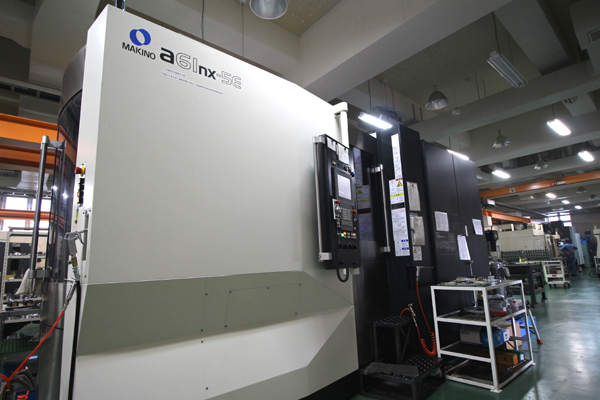 The Makino a61nx builds on the capability of our a51nx equipment set only on a larger scale platform, providing more options for our customers. 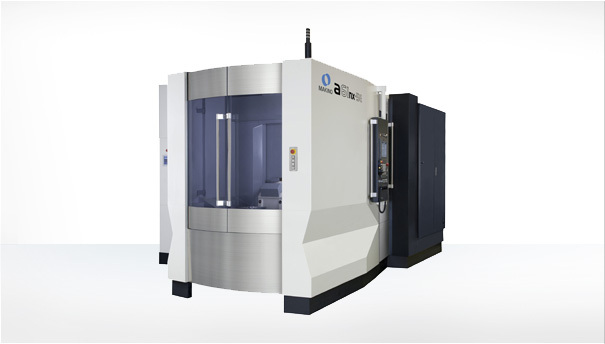 This high speed, high torque CNC horizontal mill is well suited for ferrous and non-ferrous material is perfect for high volume, accurate, reliable production machining. System also incorporate on machine gauging and tool life management for continual dimensional control with batch processing. 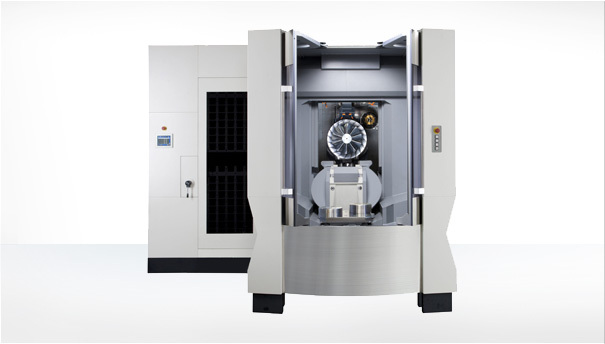 The larger pallet and maximum workpiece size also allow for higher density multi-part nesting if need be to optimize equipment utilization.